With MeetingOne's customer support packages, you can enjoy a worry-free web and audio conferencing experience. At MeetingOne we have a dedicated and responsive customer support team. From basic onboarding to in-depth technical questions, we can answer it all. 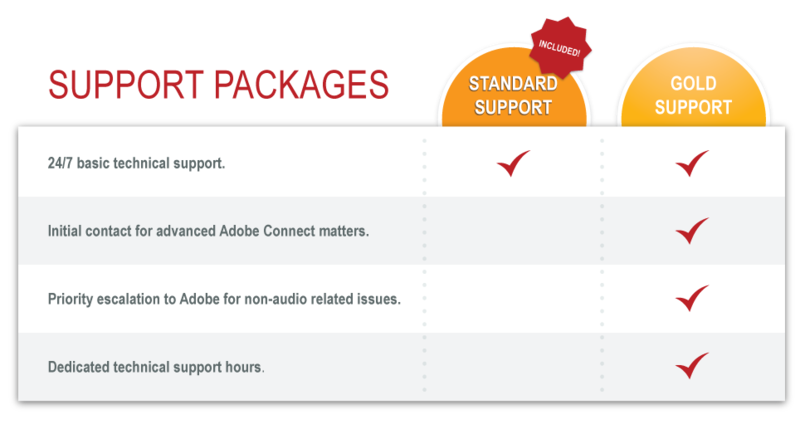 We offer a selection of support packages created to fit any company’s needs.